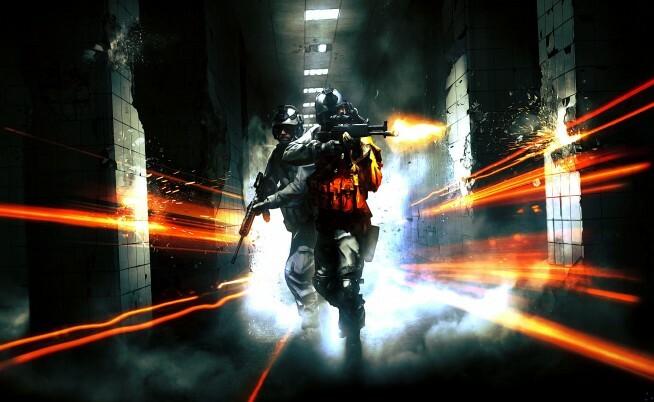 DICE has released another patch for Battlefield 3. The patch packs in a slew of fixes and balance tweaks. You can find the complete list of patch notes through here. The new patch is currently not available on all platforms (only PS3 and Xbox 360), and is not live in all countries. Not all users are being prompted to download the patch upon booting the game. If this is the case for you as it was for me, another way to download the patch is through the in-game store menu option. The patch will set you back 2.38GB on Xbox 360, 1.4GB on PS3 (patch 1.05). PC patch hasn’t gone live at the time of writing. 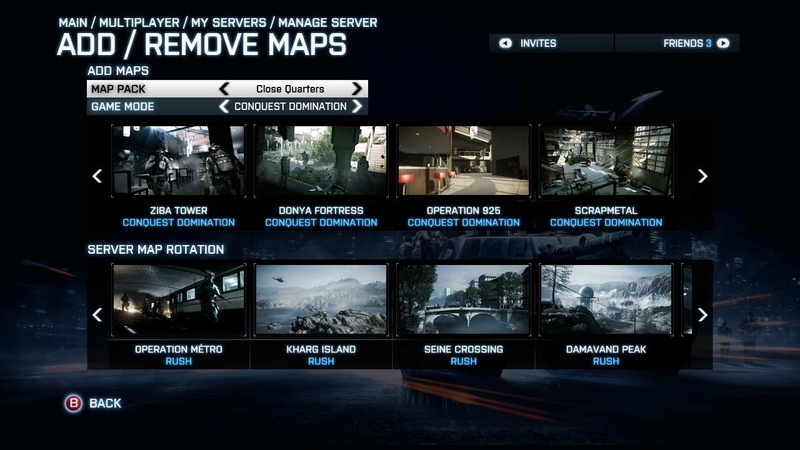 The patch also reveals all four Close Quarters maps, which can find below, courtesy of Redditor striker035. In addition to already unveiled Ziba Tower and Donya Fortress, Close Quarters includes Operation 925 and Scrapmetal. Thanks to all MP1st readers on Twitter for the help, and be sure to stay tuned to MP1st for more Premium info coming up shortly.